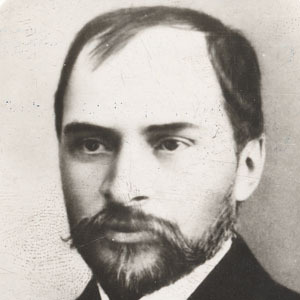 Romanian poet, educator, journalist, and translator who is remembered for such rural-themed poetry collections as Balade si Idile and Nunta Zamfirei. Later in life, he edited a publication called Samanatorul. He attended school in Nasaud, Romania and subsequently worked as a teacher. He translated Virgil's Aeneid into Romanian. His father was a priest in the Greek Catholic Church. George Cosbuc wed Elena Sfetea in 1895 and had a son, Alexandru, who was tragically killed in a 1915 car crash. He was a contemporary of Hungarian pianist Ilona Kabos.